Ever been invited out for a dinner interview? This is one of the untold culprits why some candidates were unable to bag their coveted jobs. 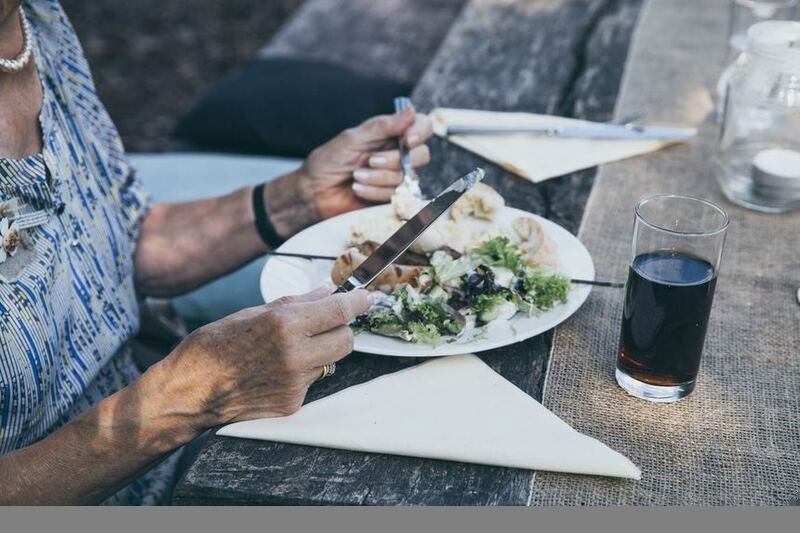 Since it is much easier to relax with food and a glass of wine served to you, many applicants lose their dream career because of dinner interviews. In order to surpass and succeed in dinner interviews, you must always remember the purpose of such an interview and the proper etiquette that you need to practice during that situation. When you haven’t pay attention to the way you eat, this is the best time to do so. Try looking at yourself over the mirror and you may be surprised or even shocked at what you see. Chewing your food with your mouth open or chewing it loudly can be a total turn-off. As such, it is important for you to practice dinner etiquette. It doesn’t mean that since this is an “out-of-office” interview, you can just wear anything casual. No. You still need to consider your appearance and how you present yourself during the interview. Remember that the way you dress and how you present yourself is used by a hiring manager to determine the level of your maturity as well as your professionalism. Like any interviews, it is important for you to arrive on time. If you are not familiar with the place, you can try to visit the location a day before the actual interview so that you’ll be able to familiarize yourself with the location. If you think that your phone will be a distraction, better leave it in your car or turn it off. Taking phone calls during interviews is a no-no. Be sure to know your manner. However, make sure that your focus is still on the interview. It is important that you conduct yourself properly during a dinner interview. According to some statistics, a number of applicants lost their chance of getting hired because of their informal behavior during a dinner interview. You might be a spaghetti lover but for the meantime, try ordering something else. Spaghetti, like sandwiches, pizza, and anything with red sauce and grease are difficult to eat. Usually, this type of food gets spilled and soils your clothes. Get something light that can be easily eaten with a fork and knife such as salads and meats. Better yet, avoid any form of alcohol during a dinner or lunch interview. Having juice, water, or iced tea is more preferred. If your interviewer insists, a glass of wine will do. Sip your drink and avoid downing it. Remember, you need to stay sharp for the interview. Let your host lead. Ordering the expensive items can make you look as if you’re taking advantage of the situation. Instead, observe what your host will be ordering. More often than not, he or he will suggest some good items on the menu. Also, avoid appearing indecisive in selecting an entrée. It can make you look incapable of making decisions for yourself. Dinner interviews are still interviews. Remember, you are there to get the job. Take small bites so that you can easily chew and swallow it if the interviewer asks you a question. Never dare talk if you have food in your mouth. Try asking the interviewer some questions so you can have some time to eat your food. You can clean your utensils if it’s still in your mouth but never lick it off. Doing so can place you in a negative light and make you appear starving or have poor table manners. If you have something stuck between your teeth, excuse yourself and go to the powder room. Use toothpicks discreetly. Picking at your teeth at the table is disrespectful, not to mention gross. Not finishing your food can simply leave a bad impression. On the other hand, asking for a doggy bag is inappropriate considering that this is still an interview and not a dinner out with friends. After dining, don’t excuse yourself to smoke. Even if your host offers a cigarette or cigar, politely decline. Remember, a number of employers are biased when it comes to smoking. It is much better to excuse yourself and go to the powder room to freshen yourself. Don’t groom yourself at the table. The interview invited you here so he or she will pay for the meal. You are the guest so paying for the bill or even offering to share the cost is inappropriate. Like any job interview, it is best to send a thank you email to your interviewer. Aside from expressing that your interest in the position, it will also give you an image of professionalism and confidence.